‘Tis the season for Peppermint Mocha Coffee! This keto friendly version is just as good as Starbucks’ version without all the carbs and sugar. Plus, it contains valuable MCTs! 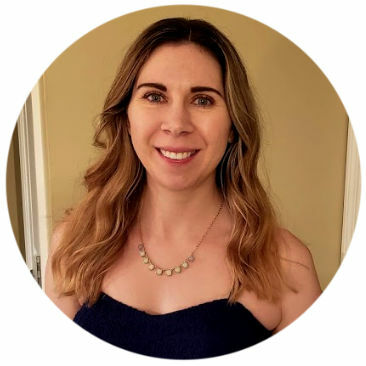 What I love about keto is how fun (and sometimes really easy!) it is to “keto-ize” certain pre-keto favorites. 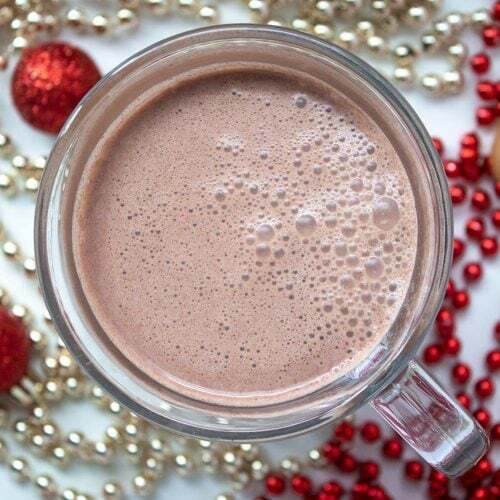 My Keto Muddy Buddies recipe is my biggest success in that regard so far, but I think this Keto Starbucks Peppermint Mocha Copycat is a very close second. This stuff is GOOD. I’d like to think that I made it “better than Starbucks” by including nutritious MCT oil powder and by skipping the espresso and using regular coffee instead (just for ease of making it — but if making espresso is your thing, I’ve included an option for that). This cocoa powder is amazing! It has a fantastic chocolate flavor without the natural bitterness found in traditional cocoa powder. Swerve Confectioners is an all-natural sweetener that looks, tastes, and measures just like real confectioners sugar! Because sugar alcohols do not count toward net carbs, it contains 0g net carbs. 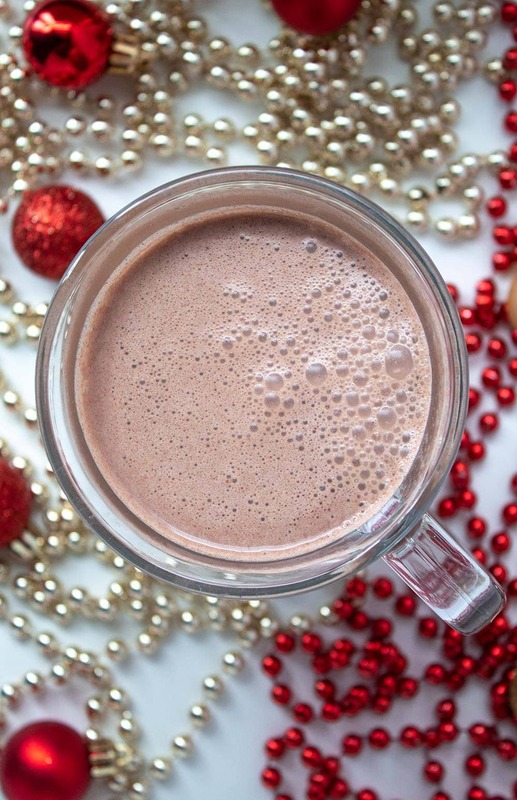 How to Make A Super Easy Keto Peppermint Mocha with 2.4g Net Carbs! To make this drink, all you have to do is mix all ingredients (I suggest using an electric whisk) except the peppermint extract and place them in a pan over medium heat. Warm the mixture to your desired temperature (it took me about two minutes to get to mine), turn off the heat, add the peppermint extract, and mix again. Pour into a glass, add optional keto friendly whipped cream and/or chocolate shavings, and enjoy! 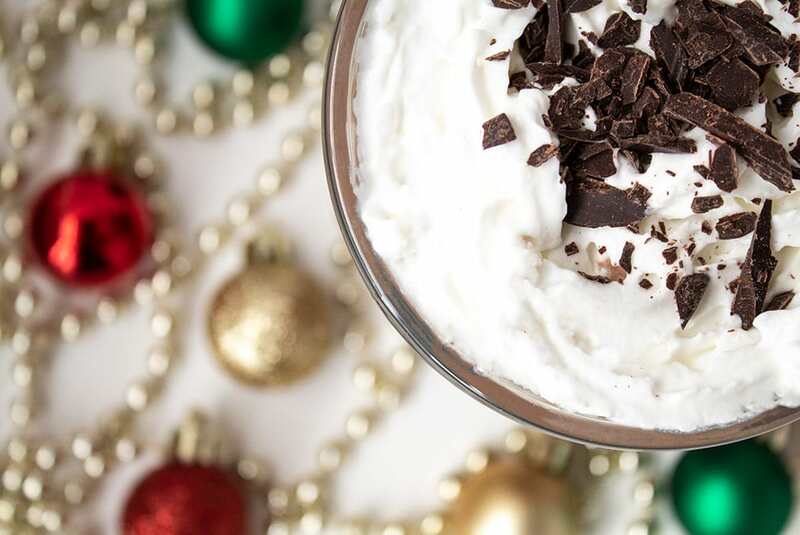 The easiest method: look for canned whipped cream at the store that emphasizes “real cream” or “natural ingredients.” I used Kroger Extra Creamy Dairy Whipped Topping with Real Cream with 1g net carbs per 2 tbsp. Make your own: follow this recipe! 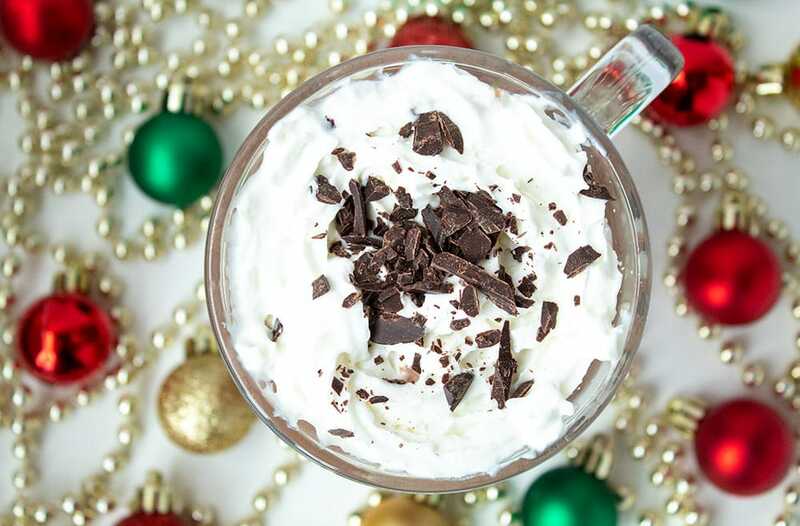 Want a Chilled Keto Starbucks Peppermint Mocha? If you want to drink yours chilled instead, use cold coffee and mix all ingredients (including the peppermint extract) together. Serve and enjoy! Want to Use Espresso Instead of Regular Coffee? I used regular blonde roast coffee in this keto coffee recipe because: 1) not everyone wants to make espresso and 2) I wanted the smooth, mild flavor of blonde roast. However, if you want to use espresso, you’ll just need 1 oz. If the drink tastes too strong to you after using only 1 oz. of coffee liquid, dilute it a bit by adding more coconut milk. Want to Learn More About MCT Oil Powder? I’ve got a post for that! 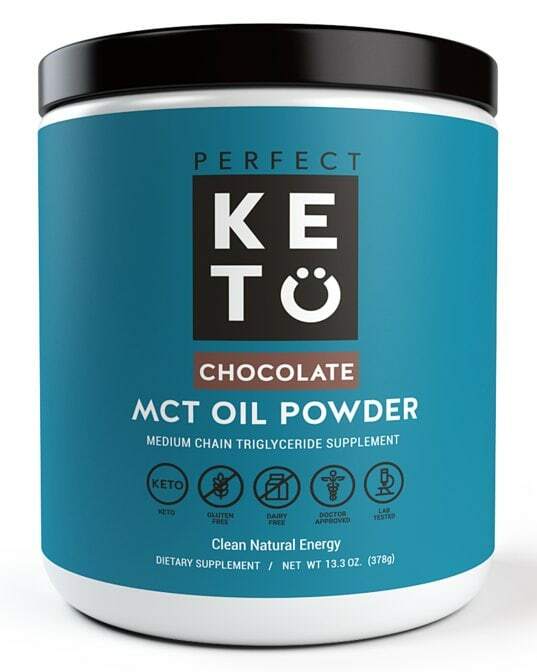 Check out my MCT Oil Powder: What Is It and Should You Take It on Keto? post to learn more. 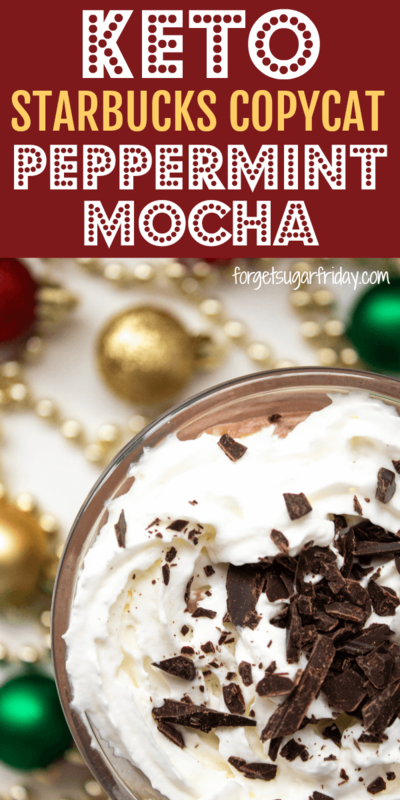 I hope you love this Keto Peppermint Mocha Starbucks Copycat! If you liked this post, I would so appreciate you giving it a share by using the social sharing icons. THANK YOU! 'Tis the season for Peppermint Mocha Coffee! This keto friendly version is just as good as Starbucks' version without all the carbs and sugar. Plus, it contains valuable MCTs! Combine all ingredients (I suggest using an electric whisk/milk frother) except the peppermint extract and place them in a pan over medium heat. Warm the mixture to your desired temperature (it took me about two minutes to get to mine), turn off the heat, add the peppermint extract, and mix again. 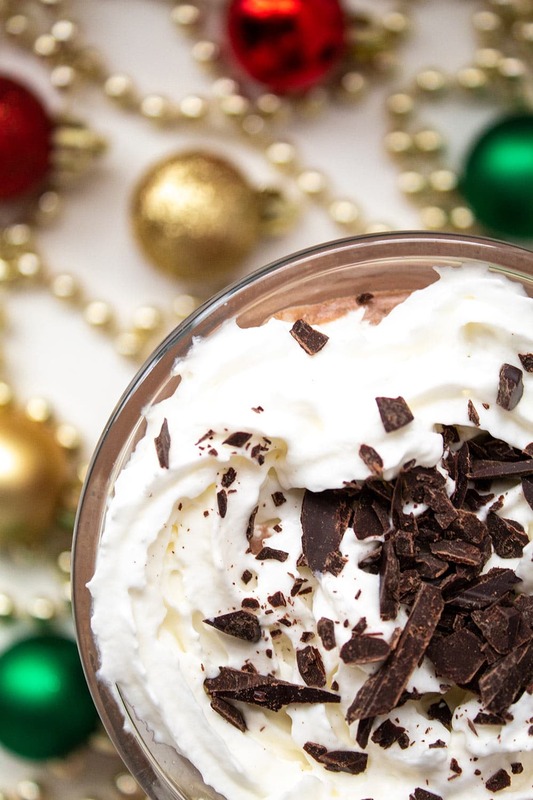 Pour into a glass, top with keto friendly whipped cream and/or chocolate shavings (optional), and enjoy! Optional keto friendly whipped cream and chocolate shavings are not included in the nutrition facts. I tried it iced instead and it was delicious! Great copycat recipe! So happy to hear it! Thanks, Darlene! 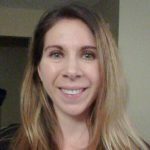 Hi Jessica, do you need the coffee first and add to pan to hear with other ingredients or do you put ground coffee in? Hi Ann! The coffee that you add to the pan should be brewed and ready to drink. Enjoy!! Can you skip MCT powder? I have oil form but obviously it’s not chocolate flavor. So will it not taste very chocolaty without it? Hi Jackie! You can, but you’ll need to replace it with an equal amount of cocoa powder. It will need a bit more Swerve too (since the chocolate MCT oil powder is sweetened), so add that to taste.